Research evidence continues to highlight the strong links between adverse childhood experiences, and increased physical and mental health problems throughout the life course (1). Such links go some way to identifying some of the potential devastating long-term impacts of childhood abuse and neglect, and the difficulties and issues that many adult survivors continue to struggle with as a result. 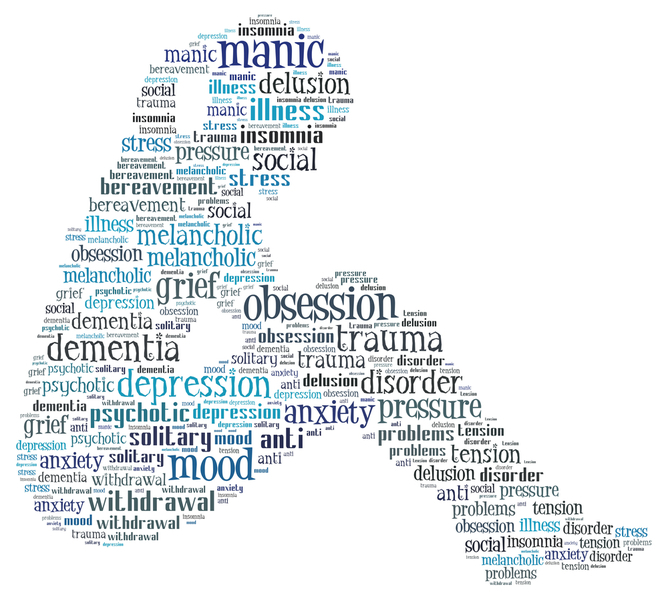 Abuse and neglect come in many different forms, and it is not uncommon in my experience of working with many adult survivors of physical, emotional and sexually abusive experiences over the years, to hear many appearing to minimize, or trivialise their painful memories as they tell their stories. Some clients share aspects of their childhoods that may sound and feel incredibly painful and distressing to me as I hear them, but this does not necessarily correspond with the manner in which the content is delivered. What I mean is the client’s tone of voice, body language or general demeanour will not necessarily indicate any visible signs of distress. Indeed, it is quite common for clients to often speak about what may overtly appear to be traumatic, painful and/or distressing events from childhood, in very factual and somewhat detached ways. Such circumstances can represent examples of powerful psychological defence mechanisms at work that are dissociative in nature, and act as a means of distancing ourselves from distressing and/or painful emotional content. Such Defences are viewed within psychoanalytic theory, as strategies that we may potentially develop and deploy either consciously or unconsciously, as a means of avoiding aspects of the self or self-experience that may be painful or threatening (2). When something has the potential to make us feel things that may be painful, frightening, uncomfortable or overwhelming it makes a lot of sense to avoid it. Not only is this a natural and quite frankly, less stressful thing to do, but it also maintains our ultimate evolutionary imperative as a species, which is to survive. Avoidance and emotional numbing are not only powerful defence mechanisms, but they also represent one of the four distinct symptom clusters of post-traumatic stress disorder (PTSD). And so, for many adult survivors of childhood abuse it is not the factual details of what happened to them that pose the biggest and most significant threat to their mental and physical health and emotional well-being, but the emotional content associated with it all. Content that for many has long been disassociated from awareness, internalised and buried away somewhere deep inside, where it has remained since they were a vulnerable, abused and defenseless child. 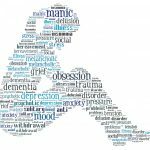 The processes discussed in this particular blog can represent some of the many devastating and cruel ways that childhood trauma, whatever the experiences may be, can affect people. Having experienced events as children that were so painful and overwhelming at the time, that parts of our emotional selves withdrew and locked themselves away to keep us safe and protect us, can be a huge loss to contend with, for ourselves, the people we care about and the rest of the world. For some, acknowledging and grieving for this loss may represent a part of their individual recovery journey, whereas for others this may not be the case. For adult survivors who may read this blog and have some of the content resonate with you, I do want to stress that there is always hope, because your emotional selves referred to in this piece have not died, but are merely locked away. Therefore, you can reconnect with these previously lost parts of yourself and by doing so set them free and reclaim them, before reintegrating them into your life. Human beings are fundamentally social animals, which makes our ability to develop and maintain healthy relationships of crucial importance for our mental and emotional health and well-being. Recovery from childhood trauma is about developing a healthy relationship with you, which is where it all begins. Getting to know parts of you that have been lost, neglected and criticised for so long represents a fundamental part of your recovery journey.